Watch: Burj Khalifa countdown to midnight If you choose to stay at home to watch the show instead, you will be pleased to know that there will be live streaming of the event here 1.5 million people are expected to be in the area around Burj Khalifa this New Year's Eve to watch the show. 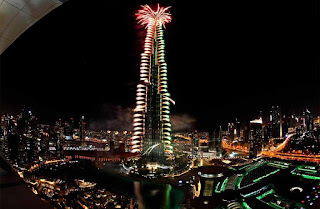 This year’s festivities, will be a bit different, with Emaar replacing the fireworks with a light show. 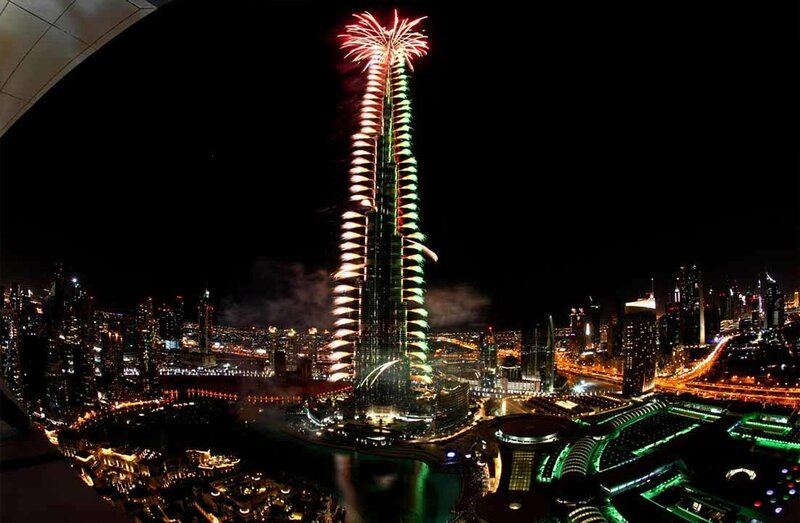 No Comment to " Watch: Burj Khalifa countdown to midnight "